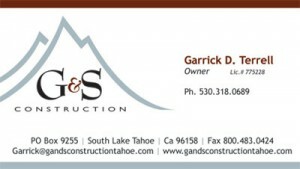 G & S Construction is a family owned and run business located in South Lake Tahoe California. Garrick grew up working on his grandfather, Richard Terrell’s, job sites in Long Beach California. Beginning at a young age, sweeping up the jobs, his grandpa began to teach him the construction trade. With the skills passed down to him, he decided to move to South Lake Tahoe to carry out the family trade. Garrick has been building around the Lake Tahoe basin for more than a decade. 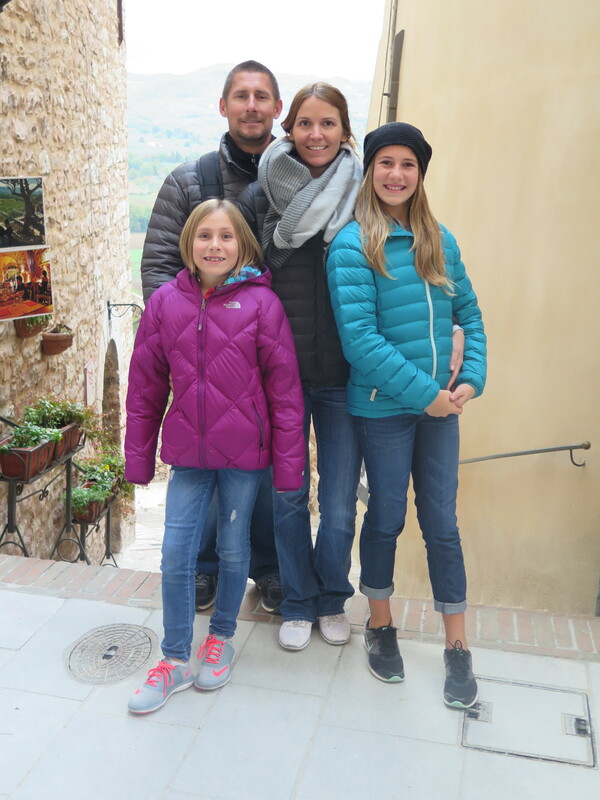 G & S Construction specializes in all aspects of residential construction, whether it is a new home, remodel, a demolition and re-build or any additions and repairs.